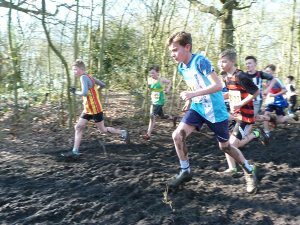 Entries by e-mail to rayradleyjav@hotmail.com with name, age group, gender and club. To wrap up the cross country season the West Suffolk traveled to the English Nationals at Parliament Hill, London. 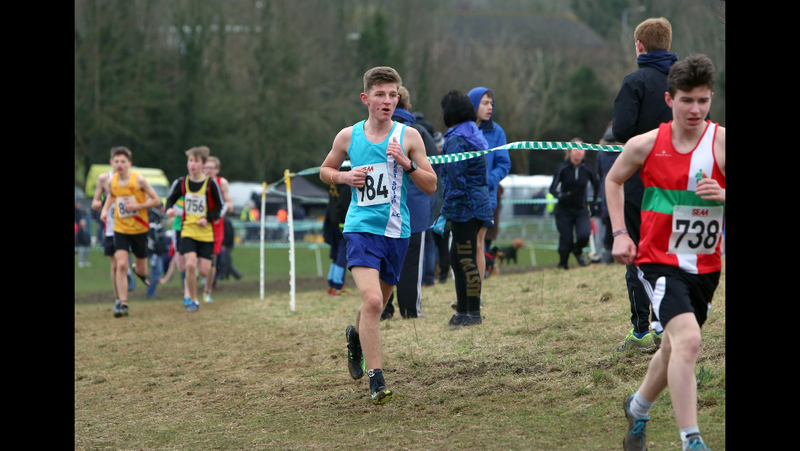 In the U15 boys race, Joe Bradford was the only entrant from the club. 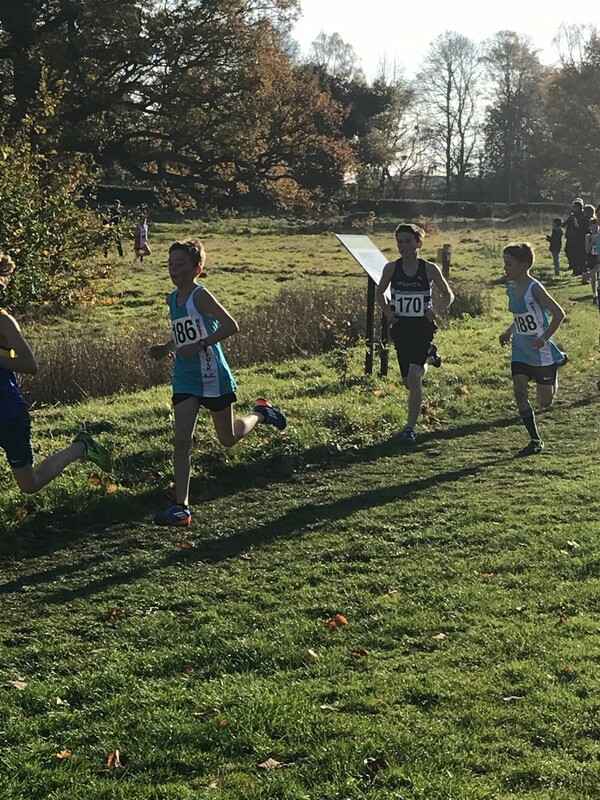 He found it hard going over a 4K course. 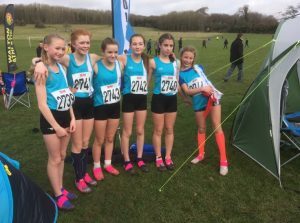 In the U13 girls there were 7 entrants for the 3k race; first finisher was Marni Sillitoe in 104 place with a time of 14.05. Second to finish was Lorna Coull in 148 and a time of 14.24, then came Amelie Taylor in 192 in the time of 14.42. 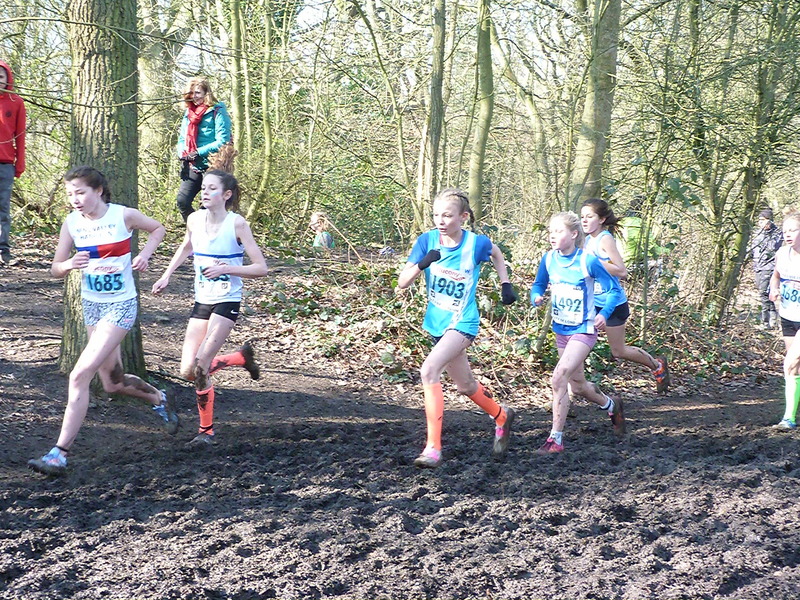 After this finished Eva marshal in 250, with a time of 15.06, then Molly Howell placing 371 with a time of 16.07. 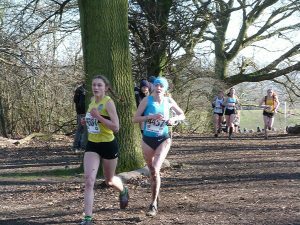 Then came Sophie Allen, in her first race for the club in 379 in a time of 16.16. 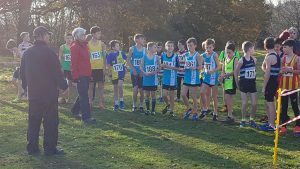 It’s a great achievement to take on a national course as a first race, where there’s over 600 runners. 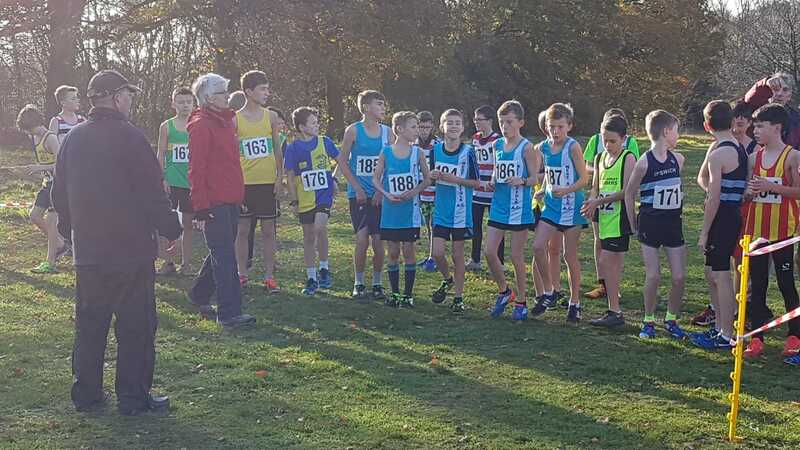 Unfortunately Lila Battell pulled out due to breathing problems. The team were good enough to finish top half of the table in 26 place. Under 13 boys only had one entrant and this was also his first race for the club. 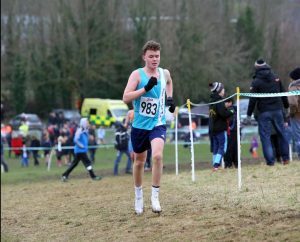 Rowan Shearer finished in 331 with a time of 14.12, he could have finished much higher up if he hadn’t have fallen over twice. 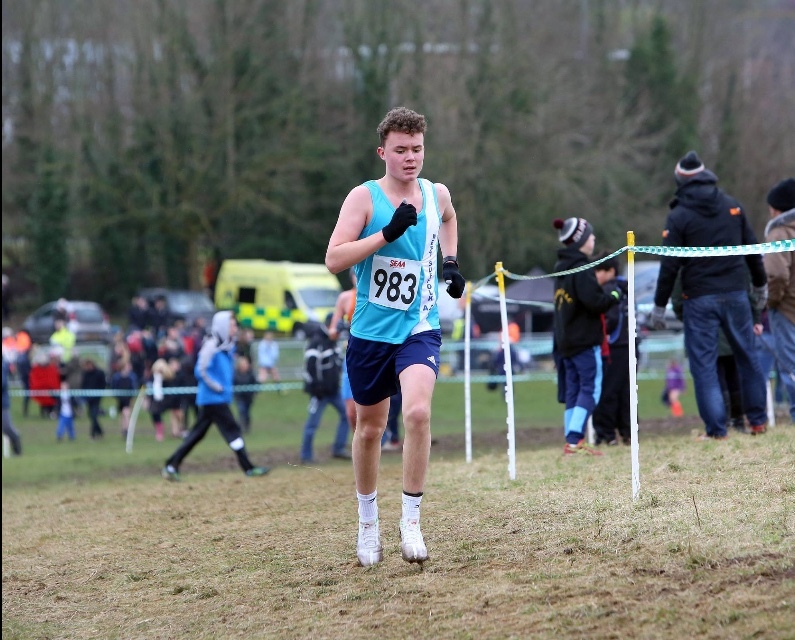 The only entrant for the U17 men was Callum Long who finished 321 with a time of 26.55. He found the 6k course very challenging due to the amount of hills. 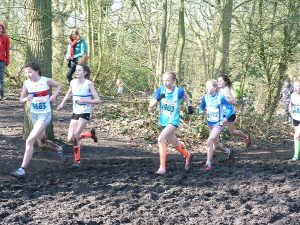 Next were the U15 girls; they had 3 entrants. 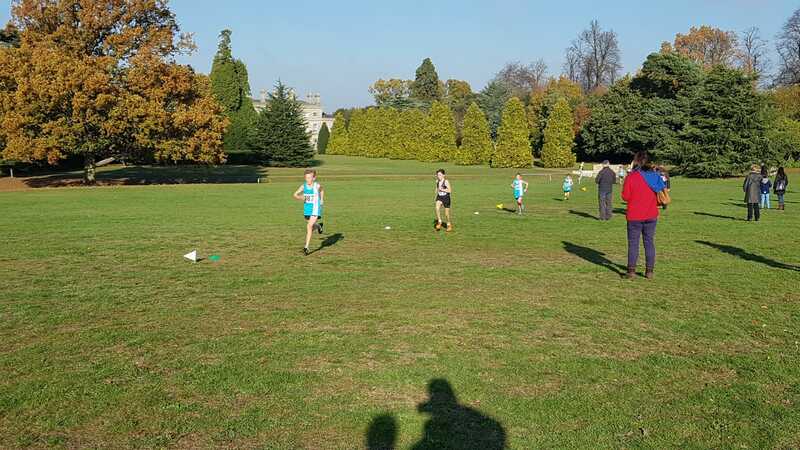 First home was Chloe Cavil finishing 228, in a time of 17.35, next to finish was Rebecca Morley 278 in time of 17.57. 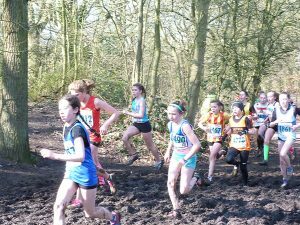 Libby Stinson finished 414 with a time of 19.53. 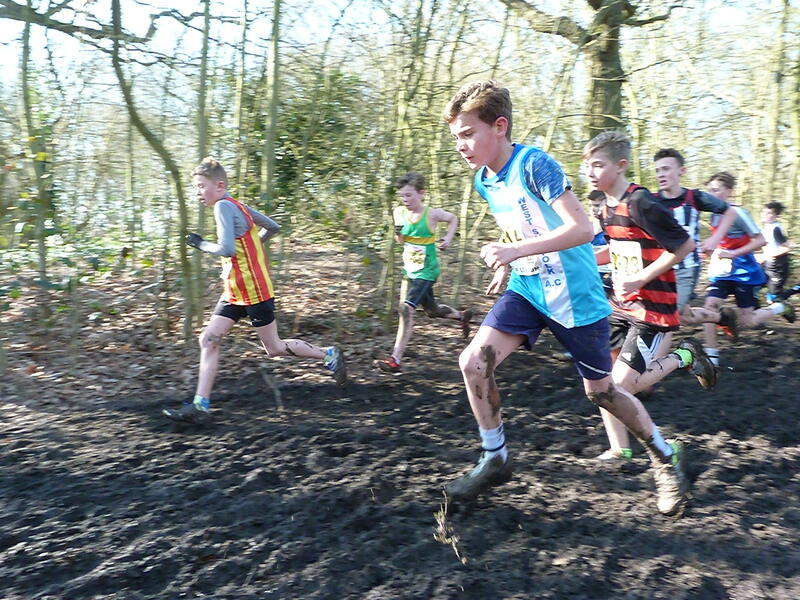 Again, the runners found the 4K course very challenging, but all finished successfully. 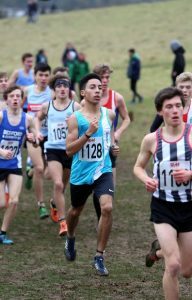 In the last race, West Suffolk had 1 runner, Seb Antony. 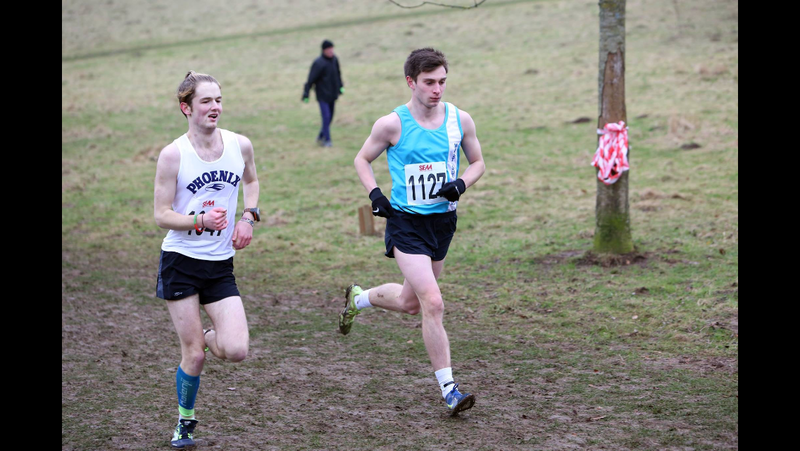 He ran the 12k and finished in the top 200 runners, out of a field of 3700. 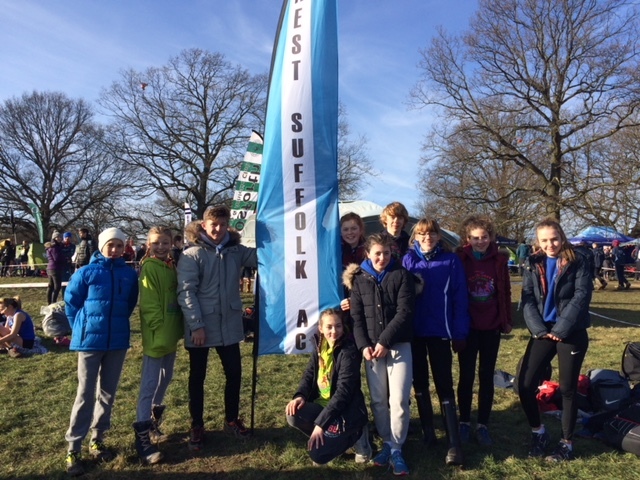 That concludes the cross country season for West Suffolk AC. 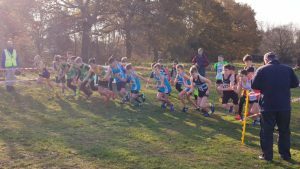 Our next outing with be at Cambridge and Coleridge for the start of the track and field season. 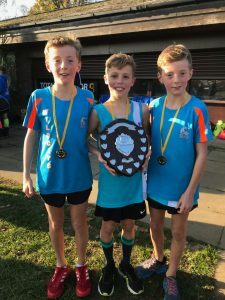 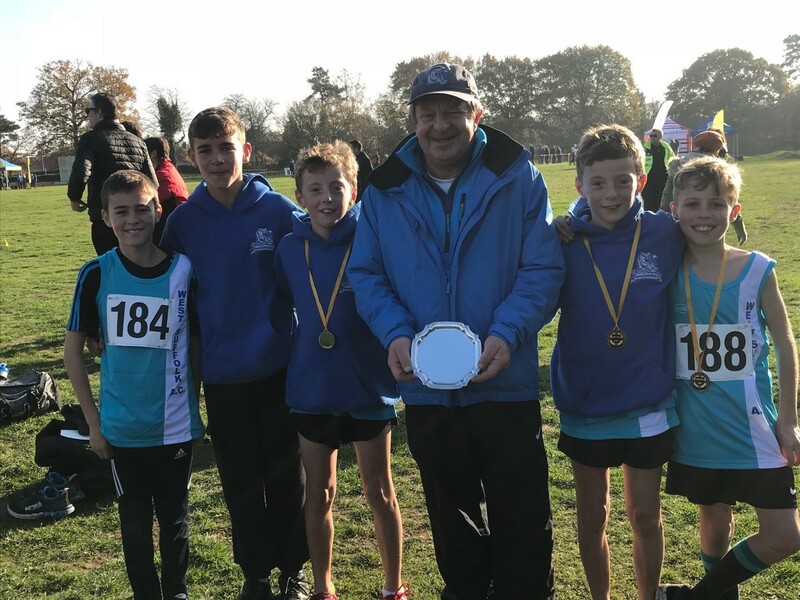 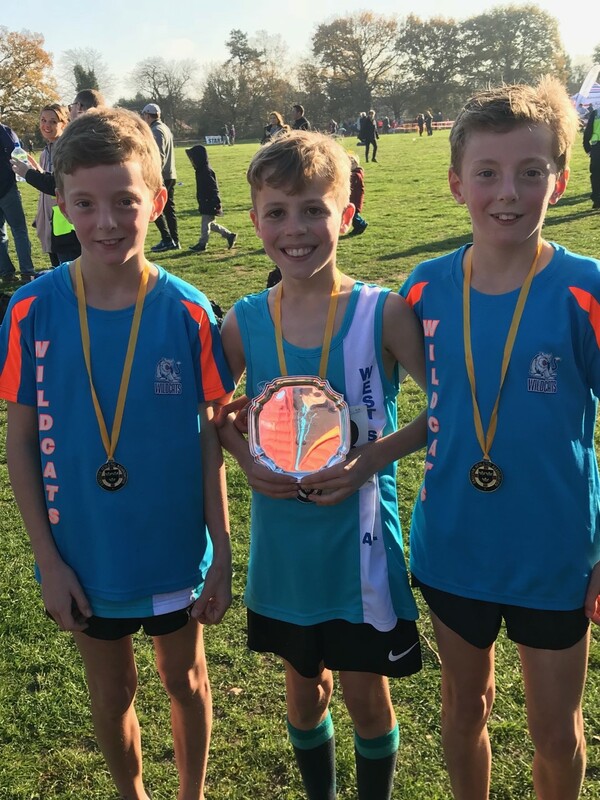 West Suffolk traveled down to Brighton for the South of England Cross County Championships, on Saturday 27 January! 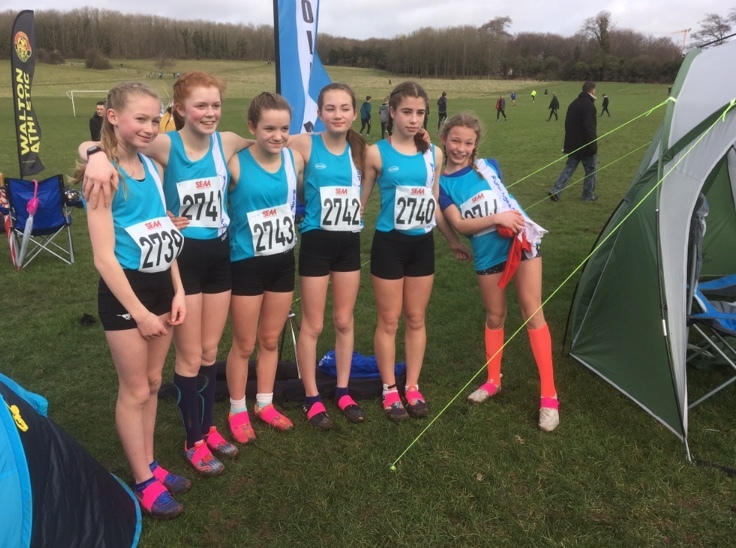 The under 13 girls (aka the Wild Cats) ran a hilly 3k course. 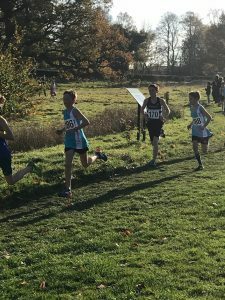 In that race Lila Battell finished 71st with a time of 12.12, second came Marni Sillitoe with a time of 12.28 which was quite an improvement from her previous races. 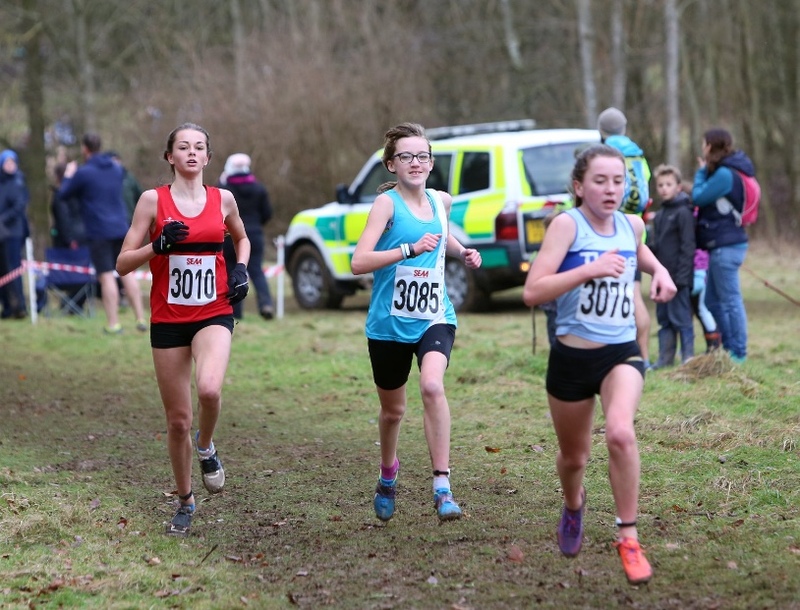 Lorna Coull finished with a time of 12.44, quickly after this came Amelie Taylor finishing 133rd with a time of 12.52, which is an excellent achievement due to the fact that she was the youngest in the field! 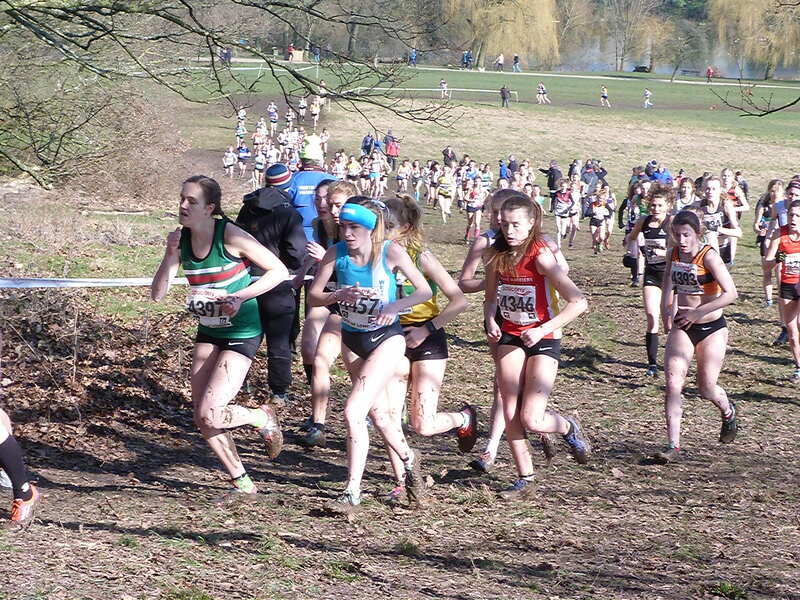 Molly Howell, who continues to improve, came 138th and continues to excel, her time was 12.58. Eva Marshall then finished the West Suffolk Wild Cats entrants in 13.15, with a finishing place of 160. This result doesn’t give a true example of her capabilities, as she is recovering from an illness. 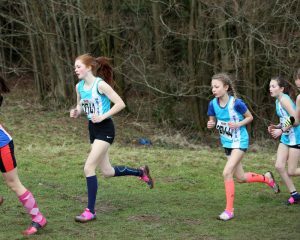 Chloe Cavill headed the West Suffolk entrants under 15’s 4K, coming in 96th place and a time of 16.11 minutes. 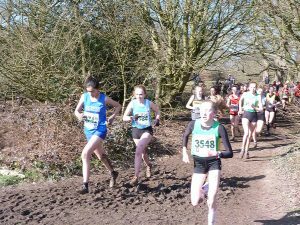 Rebecca Morley ran strongly finishing in 110th with a time of 16.22. 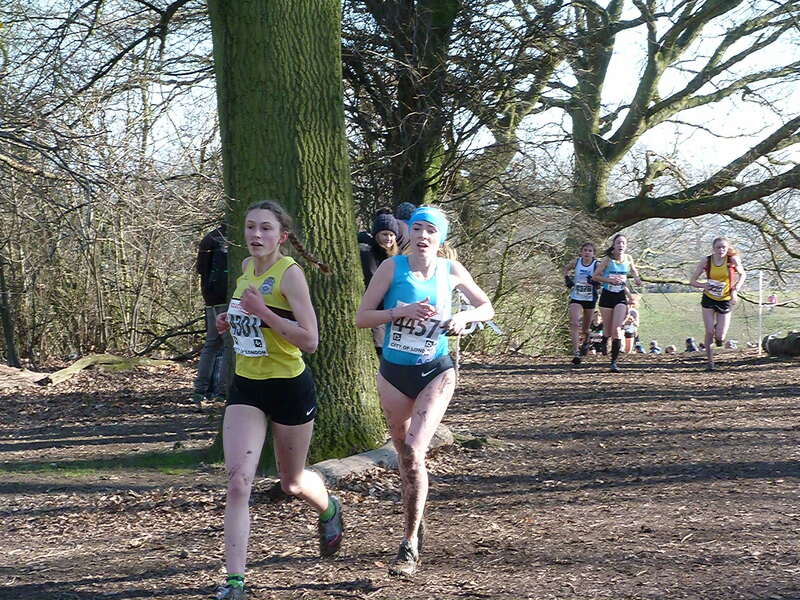 Caitlin McKay finished in 207, 20.28, this was Caitlin’s first race and was battling difficulties with her hips. 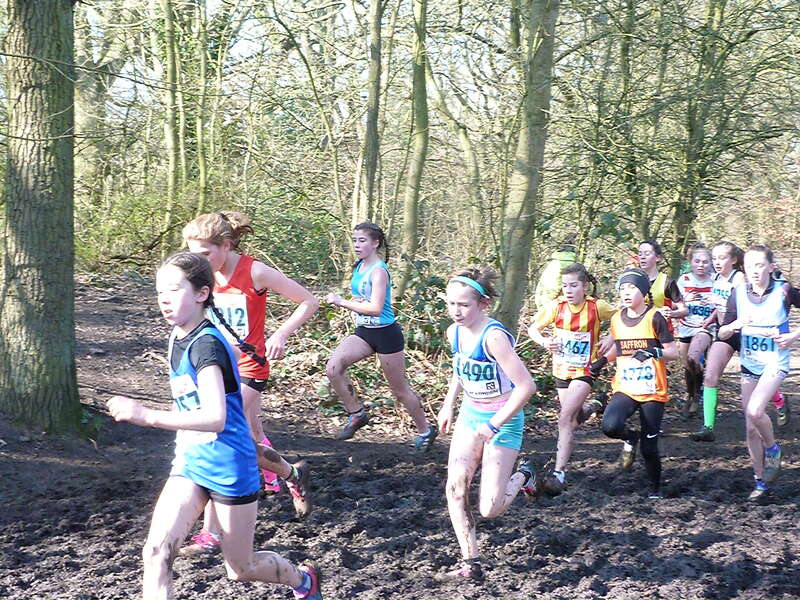 We expect her to improve greatly in her future races! In the under 17 men’s race Cameron Ackroyd had the best result of the day from West Suffolk, coming home in 41st place and a time of 21.51 for a 6k race! Oscar Hedge finished in 147th and a time of 25.41 and the last in the trio was Callum Long, finishing close behind Oscar in 150th and a time of 25.47. 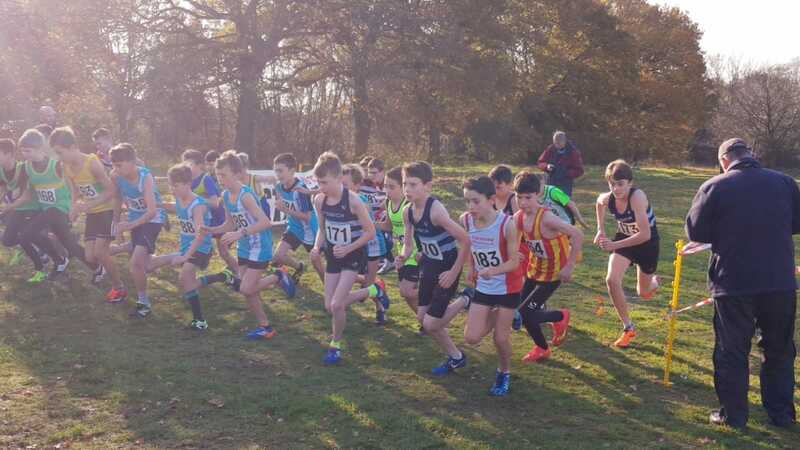 To conclude West Suffolk’s day out in Brighton James Preston ran a hard 8k finishing in the top 150, followed in by Adam Crawford concluding the results for West Suffolk! 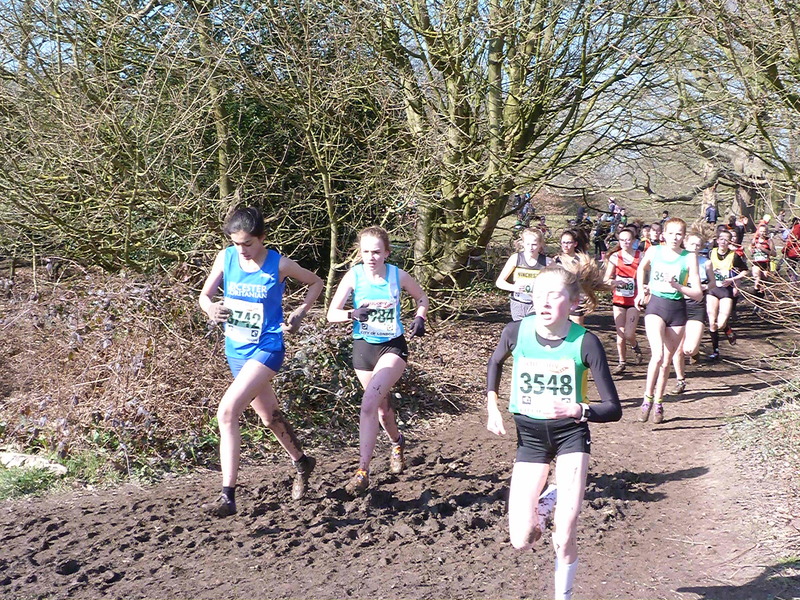 Christine Anthony was due to compete in the senior women’s race but unfortunately had to pull out due to injury. 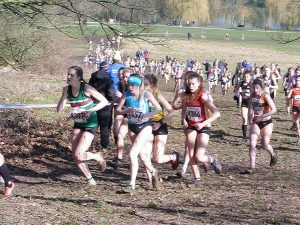 West Suffolk’s next outing will be at the English National Cross Country event at Parliament Hill, London.